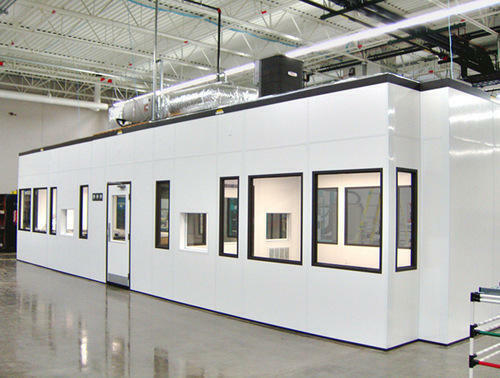 Our core manufacturing area is installed with Prefabricated Modular Panel Clean Room. These panels will help us to achieve a controlled environment. They will help in controlling dust, humidity, temperature and air pattern.